Welcome! This new series is experimental and is intended to serve the people of St. Michael’s in Canton, Ohio – and all who are interested! There are three sections, flowing from this Sunday’s liturgy (June 17th: 11th Sunday of Ordinary Time), but which can be used for reflection at any time. This week begins with Sunday’s images of seeds, growth, branches, and God’s care for us. Praying our Faith provides resources for entering more deeply into Sunday liturgy and continuing our prayer throughout the week, including connections to liturgical celebrations at St. Michael’s. Growing in Faith flows from the Sunday readings, with opportunities to deepen our understanding of a particular aspect of Catholic tradition and practice. It may be useful for individual study as well as for faith groups (including St. Michael RCIA candidates) – either this week or at a later time. 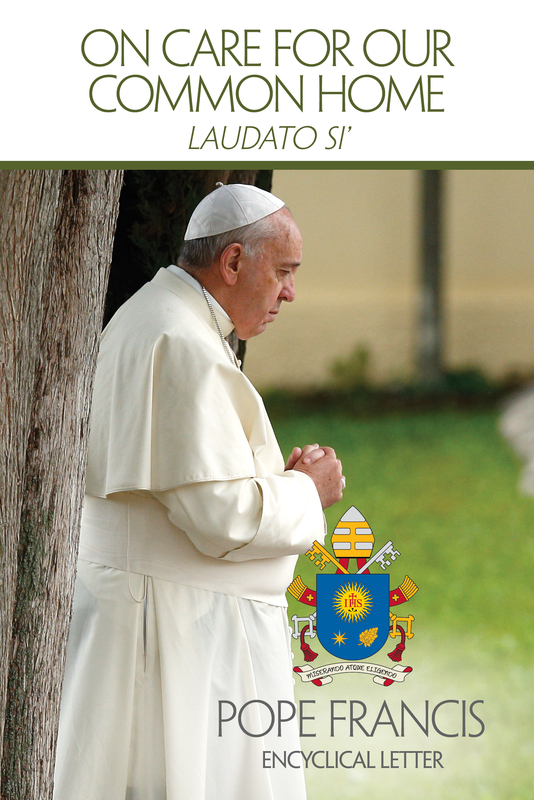 This week, we are exploring Care for God’s Creation, one of the principles of Catholic Social Teaching, including Pope Francis’ encyclical letter on the environment, Laudato Si’. Finally, Living our Faith is an opportunity for story-telling: how are the seeds of faith growing in St. Michael’s parishioners? How are we caring for creation? How are we living the Gospel in our daily lives? You are invited to add your stories and insights in the comments section. Pray the readings slowly. Consider some words and images that get to the point. What words and images, perhaps these or others, touch your heart – showing you who God is and how God is active in your life? 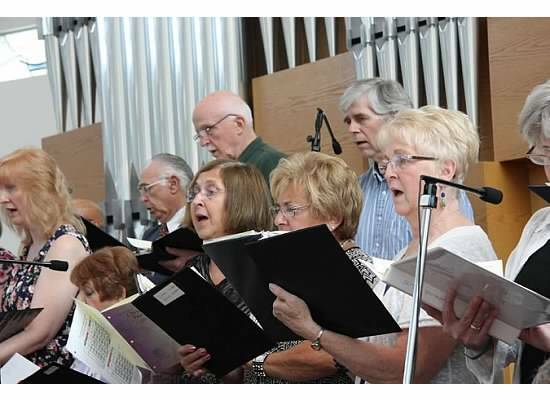 Singing our Prayer: “Seed, Scattered, and Sown” (by Dan Feiten) is a communion song at St. Michael’s, including at morning liturgies on Sunday, June 17th. We might sing of ourselves as seed, growing slowly, even when it seems we are not growing at all. We might also sing of the Word in our hearts, scattered by a generous God and growing in all members of our community in different ways. And of course, we sing of Jesus’ presence among us in Eucharist, the “wheat, gathered and grown” that nourishes us – and the community too as the Body of Christ, gathered like many grains into one loaf. We sing of the vine as “fruit of the land” and wine as “work of our hands” – Eucharist as gift from God and also something God wants to do with us. Christ’s living presence is “broken and shared by all” in liturgy and in our lives of discipleship. Seed, Scattered, and Sown by Dan Feiten (Copyright 1987) – Published by OCP. Performed by Bruce Brunelle. Drawing on biblical themes like those in this week’s readings, as well as elsewhere in the Bible, one of the seven principles of Catholic Social Teaching is Care for God’s Creation. And care for creation is linked to care for God’s people. How is the call to care for God’s creation connected with our concern for the life and dignity of every person—both at home and around the world, now and in future generations? In your own community or globally, what examples have you encountered of environmental contamination or climate change affecting vulnerable persons? Video and Text by Catholic Relief Services. © 2017 United States Conference of Catholic Bishops and Catholic Relief Services. All Rights Reserved. Text may be reproduced in whole or in part without alteration for nonprofit educational use, provided such reprints are not sold and include this notice. PHOTO: Lou Gold (flickr). Some rights reserved. 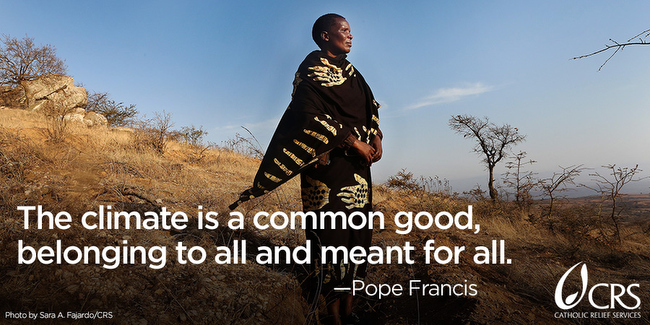 WATCH: 4 minute video from America Magazine on ten things you need to know about Pope Francis’ encyclical. St. Michael Parish and School are living out care for creation in various ways. This includes current initiatives to increase the use of permanent water bottles (instead of plastic bottles) in the parish and school, decrease other forms of consumption, and increase recycling culture on campus and in the wider community. Our parish’s social justice and outreach ministries coordinate recycling not only on campus but also among local businesses and centers, with proceeds benefiting the Archangel Fund, which funds hunger and poverty initiatives. To get involved in these projects, please contact the parish office. Through my work on this committee, I’ve come to understand the importance of God’s creation in nurturing not only my own faith but that of the entire parish. . . . For my own faith, gardening and landscaping at the parish have provided me with a deeper appreciation for creation overall and a time for quiet reflection as I spend time in solitude watering, weeding and maintaining parts of the grounds. Creation itself must be fostered, cared for, and appreciated through time and effort. Finally, Catholics are encouraged to make their voices heard by our political leaders on a number of issues, including climate change. Catholic Relief Services and the United States Bishops have provided great resources to learn more about climate change, stay on top of recent media reports from CRS, and to contact our representatives. How are the seeds of faith growing in you? How are they being watered and nurtured right now – maybe even without you noticing it or “tending” to it? How are you living care for creation? What modifications have you made to your own lifestyle? What projects are you involved in – at St. Michael’s, at work, or in the community? Thank you Justin. Great information! I especially enjoyed the video by Fr. Dan Horan, OFM and will share it with the Secular Franciscans.